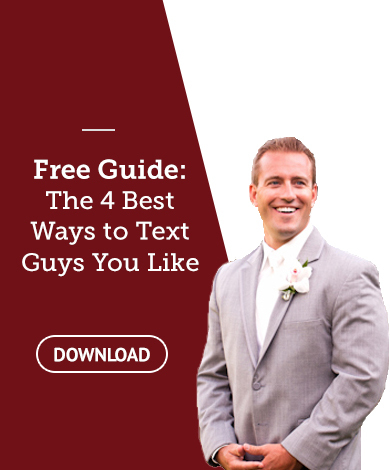 Cracking The Man Code - I've created a gift for you! I've created a gift for you! Home » The Blog » I've created a gift for you! 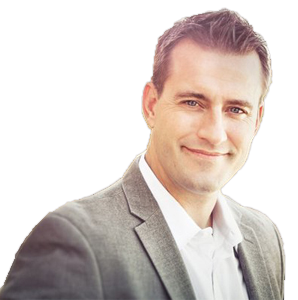 I have a valuable gift I want to share with you to support you on your path to great love. 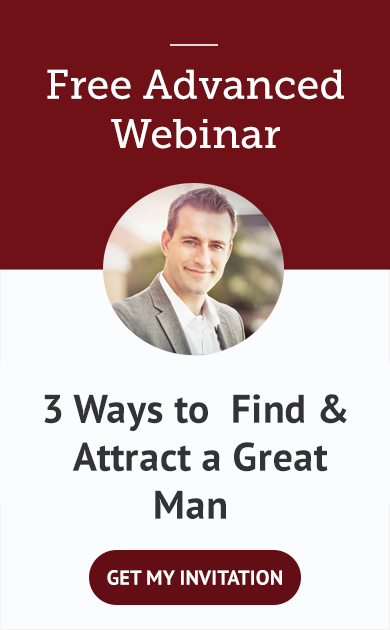 I've created a webinar titled, "Attract and Keep Mr. Right" and it's my gift to you.